There’s nothing like a Wednesday for thinking about the books we want to read! 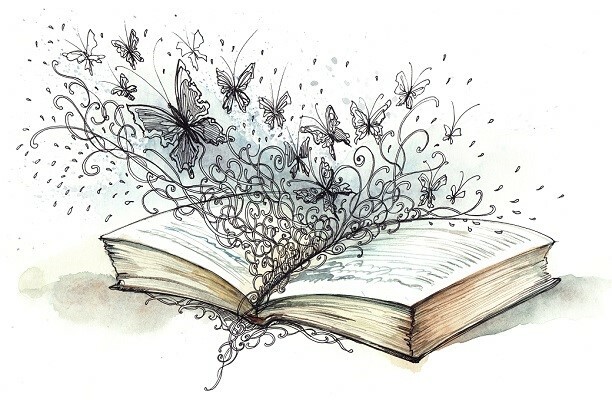 My Wishing & Waiting on Wednesday post is linking up with two fabulous book memes, Wishlist Wednesday (hosted by Pen to Paper) and Waiting on Wednesday (hosted by Breaking the Spine). 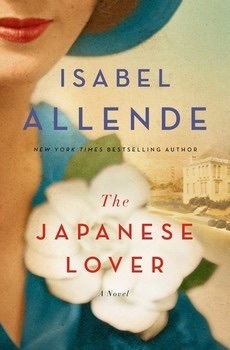 From New York Times and internationally bestselling author Isabel Allende, an exquisitely crafted love story and multigenerational epic that sweeps from San Francisco in the present-day to Poland and the United States during the Second World War. A new Isabel Allende novel is definitely a reason to cheer! The plot and the setting sound amazing to me. Can’t wait! Looking for some bookish fun on Thursdays? 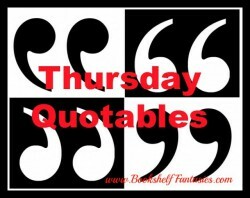 Come join me for my regular weekly feature, Thursday Quotables! You can find out more here — come share the book love! Do you host a book blog meme? Do you participate in a meme that you really, really love? 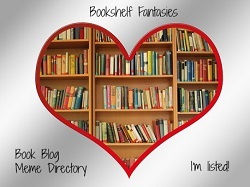 I host a Book Blog Meme Directory, and need your help! If you know of a great meme to include — or if you host one yourself — please drop me a note on my Contact page and I’ll be sure to add your info! 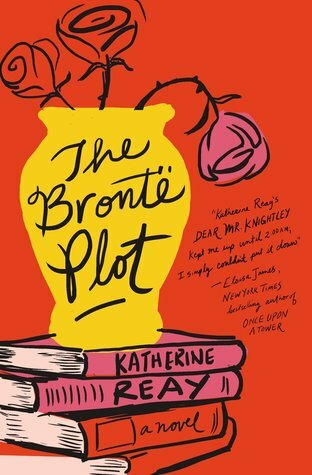 I’ve read Katherine Reay’s two previous novels, Dear Mr. Knightley (review) and Lizzy and Jane (review), and really like the way she incorporates themes from classic novels into contemporary stories. I’m really looking forward to The Brontë Plot! Kate Forsyth retells this German fairy tale as an historical novel set in Germany during the Nazi regime. A young woman marries a Nazi officer in order to save her father, but hates and fears her new husband. Gradually she comes to realise that he is a good man at heart, and part of an underground resistance movement in Berlin called the Red Orchestra. However, her realisation comes too late. She has unwittingly betrayed him, and must find some way to rescue him and smuggle him out of the country before he is killed. The Red Orchestra was a real-life organisation in Berlin, made up of artists, writers, diplomats and journalists, who passed on intelligence to the American embassy, distributed leaflets encouraging opposition to Hitler, and helped people in danger from the Nazis to escape the country. They were betrayed in 1942, and many of their number were executed. 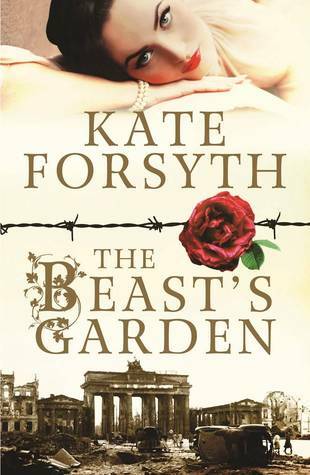 The Beast’s Garden is a compelling and beautiful love story, filled with drama and intrigue and heartbreak, taking place between 1938 and 1943, in Berlin, Germany. Ever since reading a review of this book on the Book’d Out blog, I’ve been dying to track down a copy. 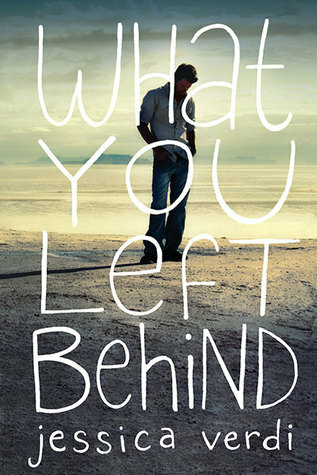 So far, I haven’t been able to find out when this book will be published in the US, but I really hope it’s soon! 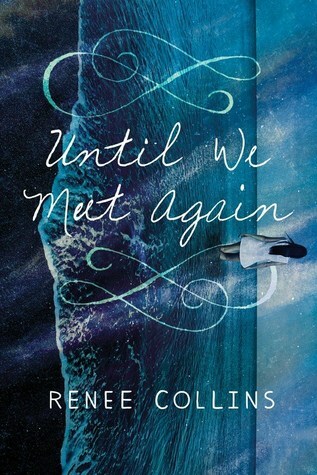 Time slip… romance… and a gorgeous cover! What’s not to love? This is my first Wishing & Waiting post in about a month — and what better way to jump back in than with a new book by Chris Bohjalian? It almost doesn’t matter what the plot is about — I just have complete faith that whatever he writes will be great! This new must-read novel from Jennifer E. Smith, author of The Statistical Probability of Love at First Sight, explores the difficult choices that must be made when life and love lead in different directions. 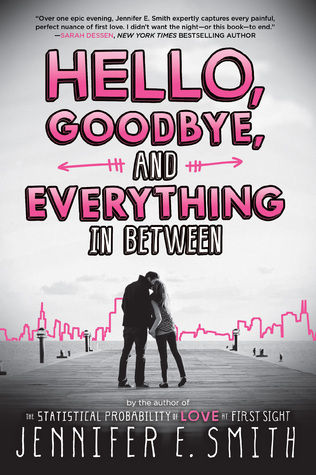 Sometimes, nothing will do but a good contemporary young adult romance, and Jennifer E. Smith’s books are perfect for that kind of mood! I always enjoy her characters and their dilemmas, and I’m really looking forward to this upcoming new release. Looking for some bookish fun on Thursdays? Come join me for my regular weekly feature, Thursday Quotables. You can find out more here — come play! 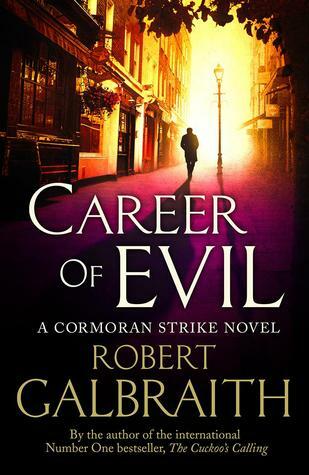 Cormoran Strike is back, with his assistant Robin Ellacott, in a mystery based around soldiers returning from war. Ooh, ooh, ooh! A new Cormoran Strike book! Can’t wait! Looking for some bookish fun on Thursdays and Fridays? Come join me for my regular weekly features, Thursday Quotables and Flashback Friday! You can find out more here — come share the book love! I realize that I haven’t done one of these wishlist posts in quite a while… but how could I resist? 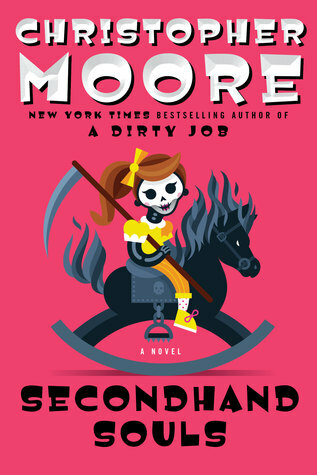 In San Francisco, the souls of the dead are mysteriously disappearing—and you know that can’t be good—in New York Times bestselling author Christopher Moore’s delightfully funny sequel to A Dirty Job. Something really strange is happening in the City by the Bay. People are dying, but their souls are not being collected. Someone—or something—is stealing them and no one knows where they are going, or why, but it has something to do with that big orange bridge. Death Merchant Charlie Asher is just as flummoxed as everyone else. He’s trapped in the body of a fourteen-inch-tall “meat” waiting for his Buddhist nun girlfriend, Audrey, to find him a suitable new body to play host. I love Christopher Moore pretty much always, and I’m really looking forward to this sequel to a book that thoroughly entertained me. Now I just need to squeeze in a re-read of A Dirty Job before the end of August! I read Jessica Verdi’s The Summer I Wasn’t Me last year, and was so impressed by the book’s strong characters and honest emotions. This new book sounds really powerful, and I can’t wait to read it! 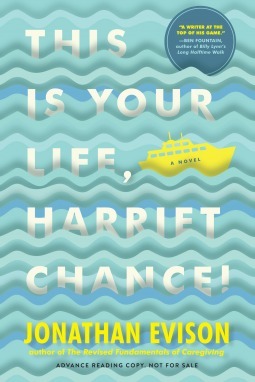 Wishing & Waiting on Wednesday: This Is Your Life, Harriet Chance! With her husband Bernard two years in the grave, seventy-nine-year-old Harriet Chance sets sail on an ill-conceived Alaskan cruise only to discover through a series of revelations that she’s been living the past sixty years of her life under entirely false pretenses. 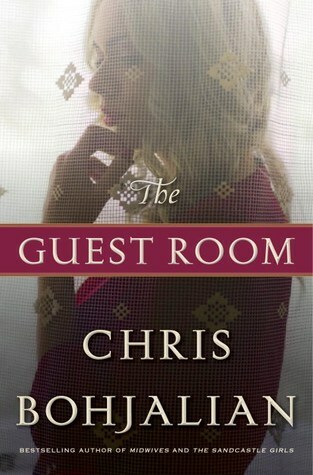 There, amid the buffets and lounge singers, between the imagined appearance of her late husband and the very real arrival of her estranged daughter midway through the cruise, Harriet is forced to take a long look back, confronting the truth about pivotal events that changed the course of her life. Jonathan Evison—bestselling author of West of Here, The Revised Fundamentals of Caregiving, and All About Lulu—has crafted a bighearted novel with a supremely endearing heroine at its center. Through Harriet, he paints a bittersweet portrait of a postmodern everywoman with great warmth, humanity, and humor. Part dysfunctional love story, part poignant exploration of the mother/daughter relationship, nothing is what it seems in this tale of acceptance, reexamination, forgiveness, and, ultimately, healing. I really enjoyed The Revised Fundamentals of Caregiving, and I love the idea of a 79-year-old woman discovering secrets on an Alaskan cruise! Sounds funny and heart-warming at the same time, and I want to read it!